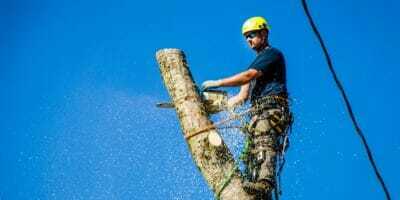 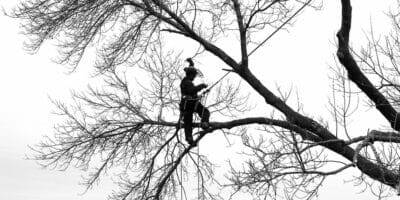 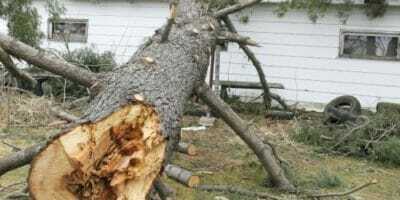 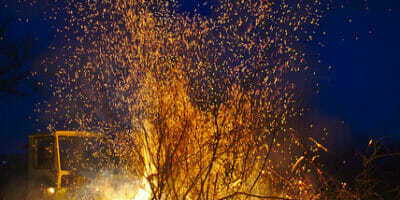 Posted in Certified Arborist ReportsTagged ISA-certified arboristLeave a Comment on What is a Certified Arborist and is it Different from a Landscaper? 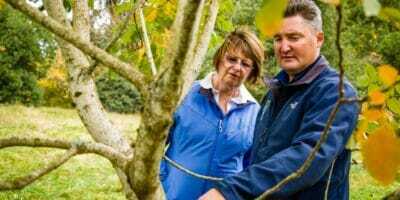 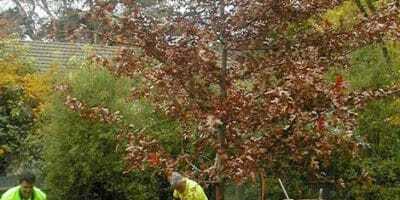 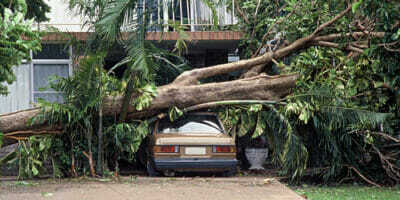 Urban Forest Pro FAQ’s: What are my Options for Replanting my Tree? 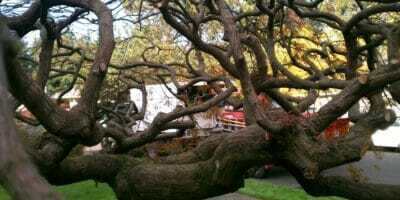 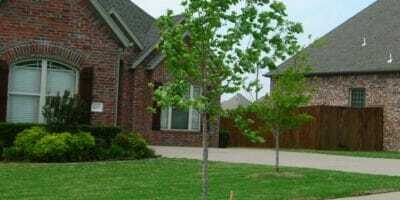 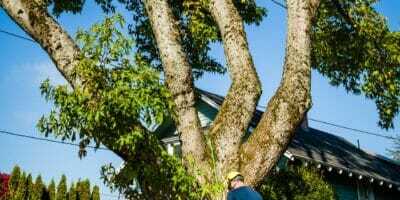 Posted in Tree PlantingTagged DIY, ISA-certified arborist, Tree TipsLeave a Comment on Urban Forest Pro FAQ’s: What are my Options for Replanting my Tree?